Furnishing and accessorising exhibition stands is now almost on a par with home interior design in terms of attention to detail and adding the wow factor. 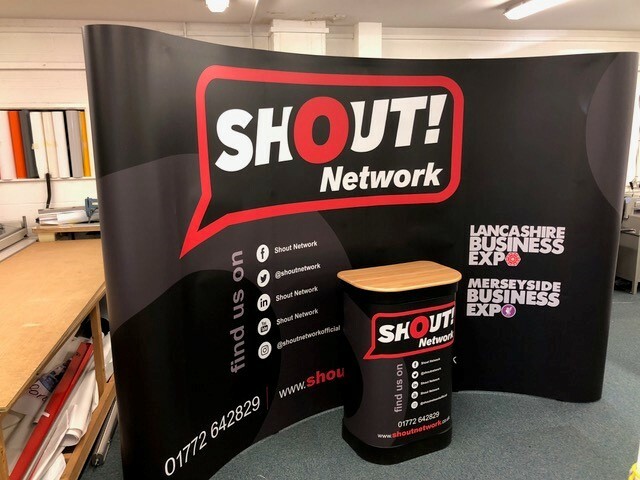 With several Shout Network business expos around the corner in Merseyside, Preston and Manchester there are many things that exhibitors can do with their exhibition stand to make it eye-catching and unique. 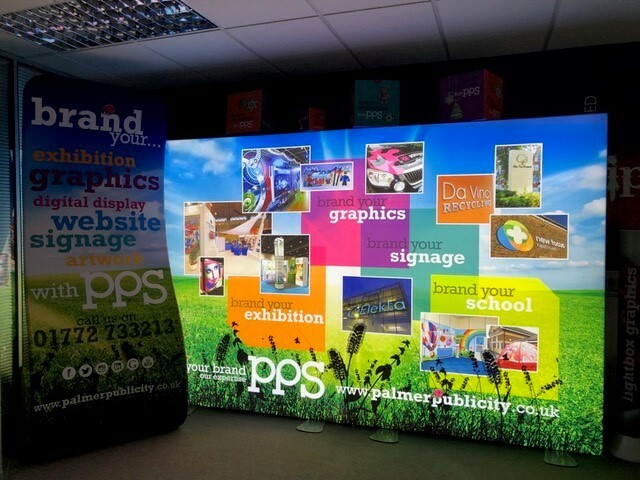 Katie Palmer of PPS has put together a top ten list of items that can make yours the go-to exhibition stand at any expo. Fabric display stands are becoming more and more popular with exhibitors due to their versatility and visual appeal. They are available in many shapes and sizes to suit any requirement. 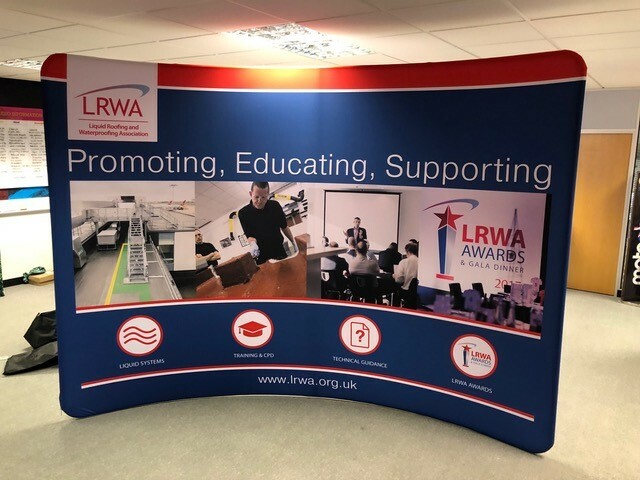 The main benefits of fabric exhibition stands are that they are lightweight, easy to assemble and transport, the graphics are machine-washable and can be printed double sided at no extra cost. First impressions count at exhibitions. When a delegate is approaching your stand, you want to look professional, inviting and ensure your branding is right. 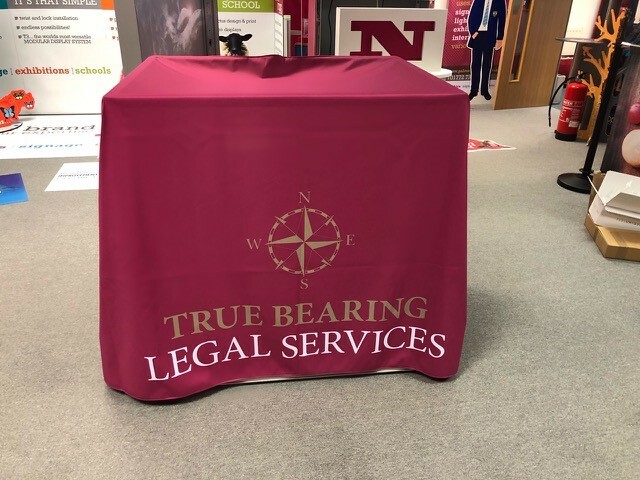 Printed tablecloths are a great way to turn a table into a branded item. Tablecloths can be printed full colour, so they can promote any design or company branding. 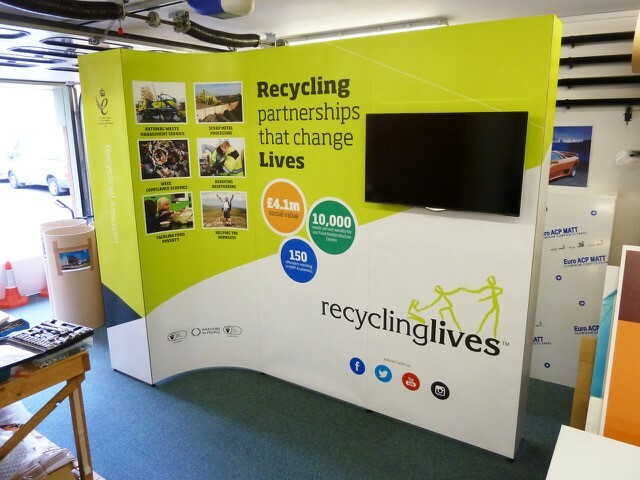 Most people think of printed backdrops for exhibition stands, but why not think outside the box and onto the floor? Printed floor mats are a great way to attract people over to your stand. Floor mats can be cut to any shape and size to create interesting graphics. 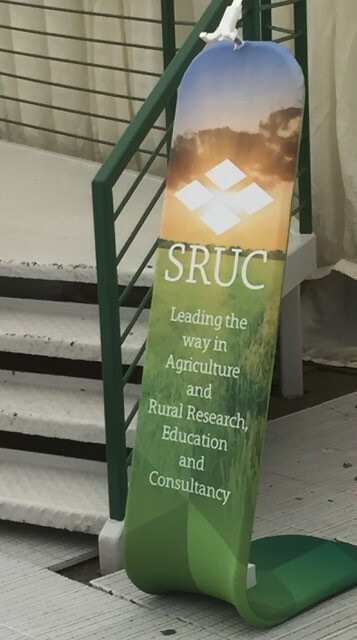 Printed full colour with your branding, turn your exhibition floor into an extension of your stand. Getting footfall to your exhibition stand is the most important factor when it comes to exhibiting. Being different will get you noticed ahead of your competitors and attract traffic to your stand. There are many ways you can do this. Be different, be creative. There is always a way of turning your ideas into a reality. Interactive graphics are really powerful as visitors are likely to take photos with your display which will remind them of your company and its services once the show is over. Counters are versatile additions to any exhibition stand. You can use them to place your brochures or products on, store your bags/coats inside or most often they are used by your stand visitors to lean on. They automatically give your stand a sense of ‘relax’ about it and when people are relaxed, they are likely to stay longer. Allowing your visitors to place their coffee on your counter creates a friendly dimension about your area. Counters can be fully branded and are often used as an extension of your stand. There are many counters available, the most popular being fabric counters which are lightweight, machine-washable and collapse down into a small bag, or the traditional hard bundle case which has a graphic wrap and wooden table top. Modular exhibition stands are for the serial exhibitors, the companies that exhibit regularly and at every show use a different size of stand. Rather than booking a larger space size and having to buy a whole new exhibition stand, modular systems allow you to extend and shrink your stand as needed. The T3 modular exhibition stand can be self-built with no tools and can incorporate a range of features that previously would only be available in custom built stands. T3 stands can incorporate TVs, shelving, towers, private office doors, lightboxes and curved walls. iPad stands are great for exhibitions as they draw people over and get them to interact with you on your stand. The iPads can be used to display client testimonials, a slideshow of recent work or even to gather data (within GDPR compliance constraints of course!). Handing out free promotional items at exhibitions is a great way to get as many people to your stand as possible. Pens, note pads, bags, stress balls, sweets and chocolate; the options are endless, and they leave a lasting impression. 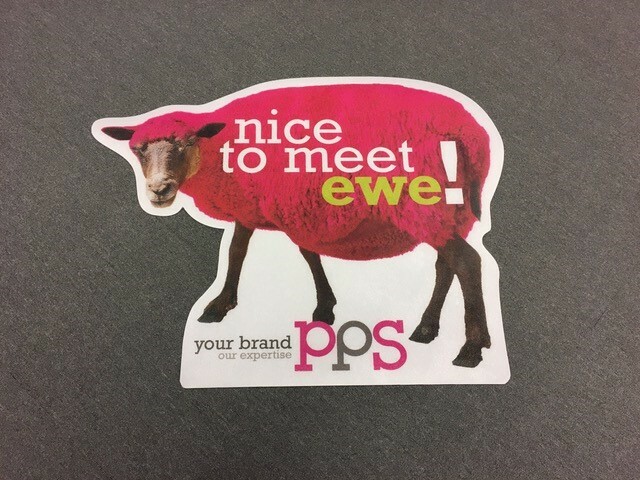 When that person uses the pen or note pad you gave them, they will be reminded of you, your stand and your company, and have access to your contact details through the branding. Roller banners and Pop Ups create a portable backdrop for your exhibition space. 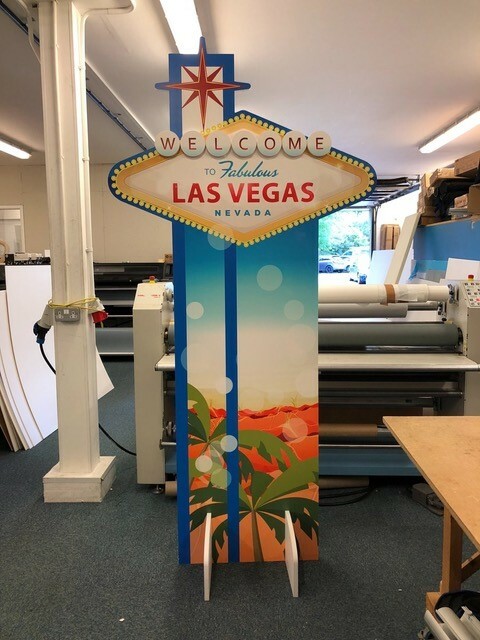 Having a backdrop defines your space, and the graphics can be printed with images and products to state your business offering and your company ethos. These are the most popular exhibition stands on the market and have been used for years by exhibitors at shows, so they’re well tested and proven to work! 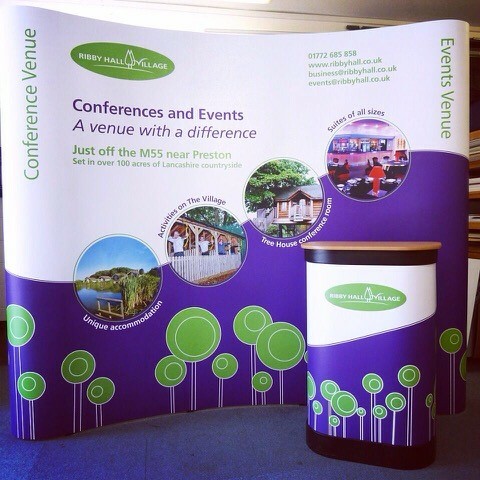 Creating a branded area at a show is important, and the great thing about these portable systems is they can be used in your reception area when you’re not at a show. 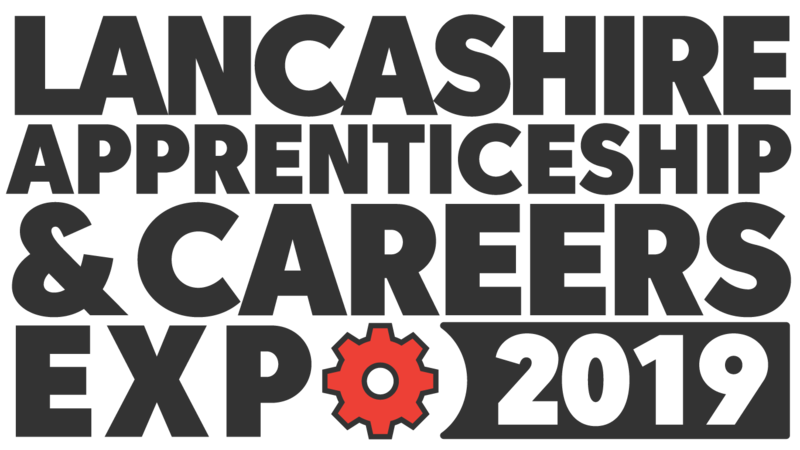 For more information on exhibition stands, Katie Palmer can be contacted on 01772 733213, or at katie@palmerpublicity.co.uk.